Our curtain track ranges include the most popular brands on the market. 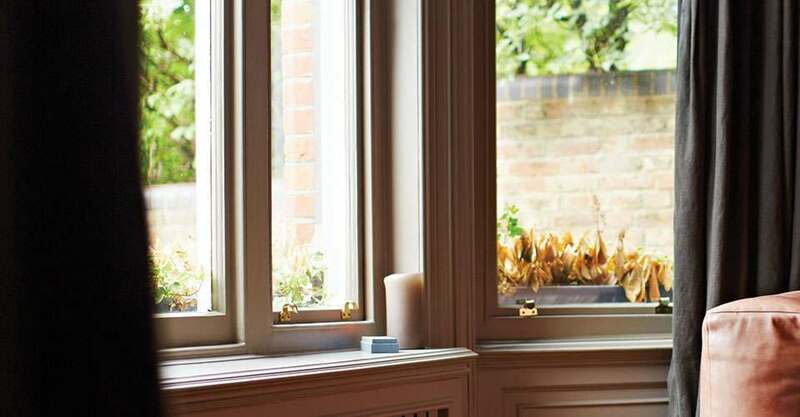 Corded curtain tracks, straight tracks and bendable tracks for bay windows can all be found here. 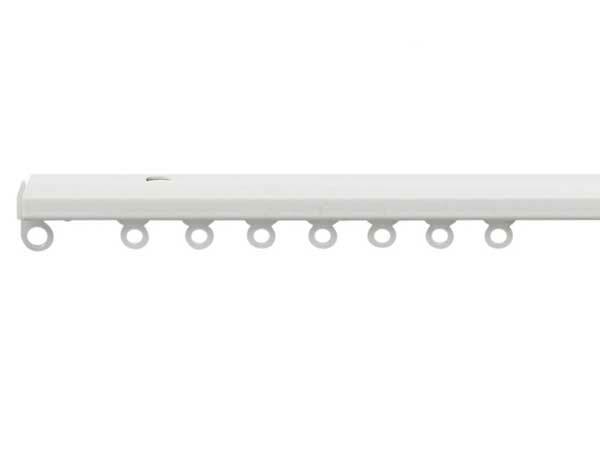 Fendow also has curtain tracks up to 6m in one piece and specialist tracks for ceiling fixing. Choose metal or plastic, corded or uncorded, wall fixing or ceiling fixing – all of our curtain tracks can be cut to size. And if you have blinds and need your track to sit away from the window we have extension brackets too. 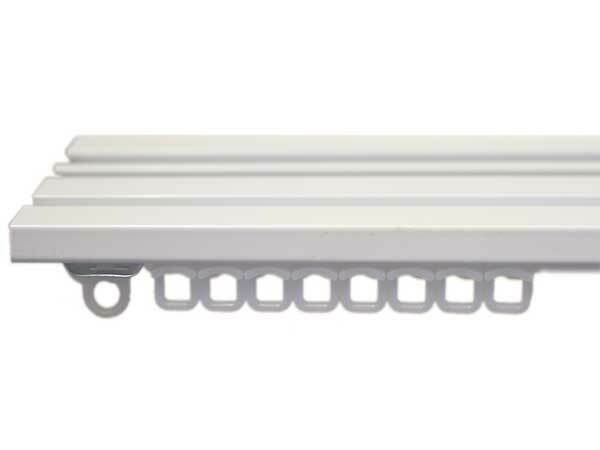 Wonderfully wide windows require longer than standard track lengths, and Fendow has some smart solutions here! 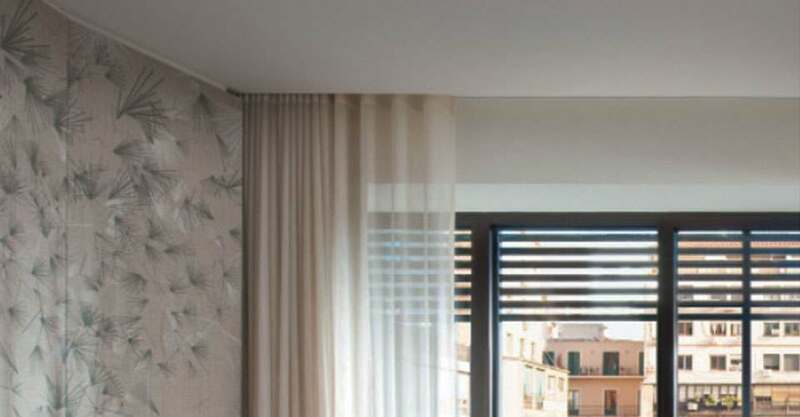 Extra long single piece tracks make easy work of hanging curtains and/or nets to cover up at night and push back to enjoy light to the maximum during the day.